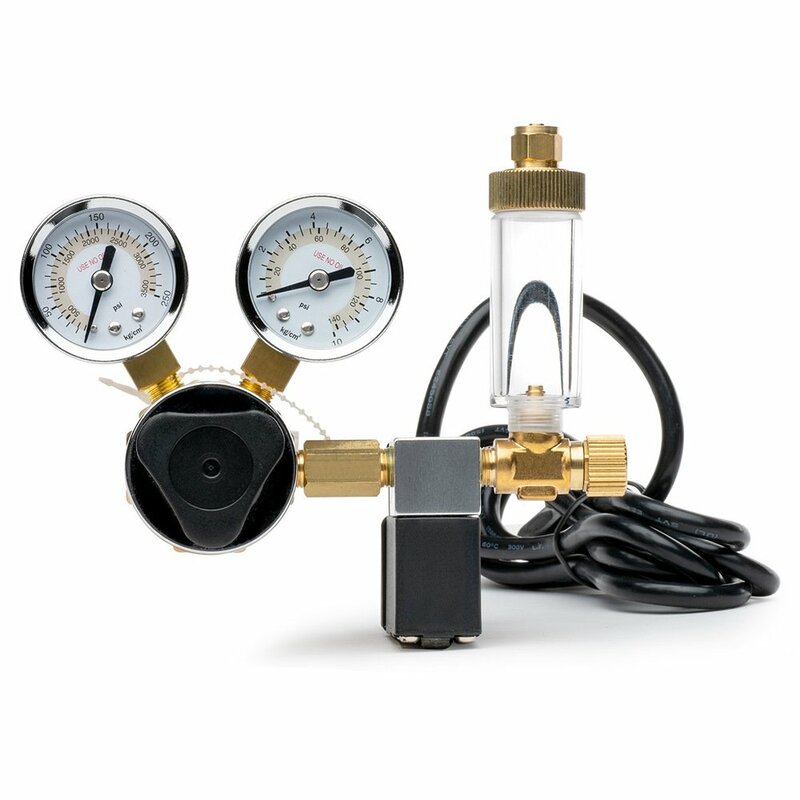 The Max Mix CO2 Reactor offers the best way to diffuse CO2 into planted tanks! There is no CO2 loss in this system. Inside the reactor, the CO2 bubbles are broken down constantly until they're completely dissolved into the water. · The most efficient application of CO2 dissolution. · The patented impeller design completely crushes the CO2 bubbles. · Electricity is not required, since it uses the flow of water from the filter.